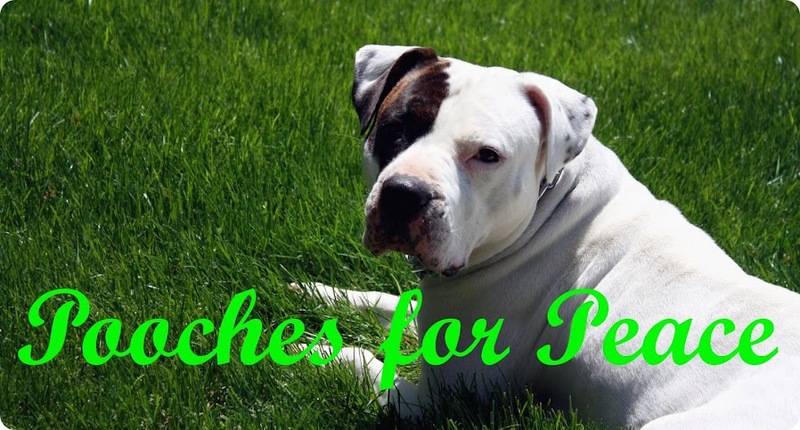 Pooches For Peace: I am award-winning! ...kind of. 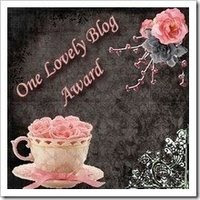 Stella and Roo at http://bybrittanyann.blogspot.com/ gave me this award! So now I'd like to pass it on to a few of my faves! The rules are:1) Accept the award, post it on your blog together with the name of the person who has granted the award, and his or her blog link.2) Pass the award to up to 15 other blogs that you've newly discovered. Remember to contact the bloggers to let them know they have been chosen for this award. 1. Vick Dog Blog- because they allow people to see the wonderful lives Pit Bulls can have- no matter their past! 3. The Happy Pit Bull blog- because this lady is awesome and started stopbsl.com, woohoo! 4. KC Dog Blog- There is always logical and need-to-know information on the blog!